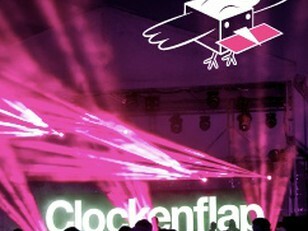 When the festival closes it's gates at 22:00, keep revelling into the night with Clockenflap's official after parties. We've got two official after parties on saturday night, and Volar is sure to be a hot spot with this sublime line up. Starring: Franz Ferdinand DJ set ft Paul Thompson, Uptown Rockers and more, expect a night of pure joy into the early hours.